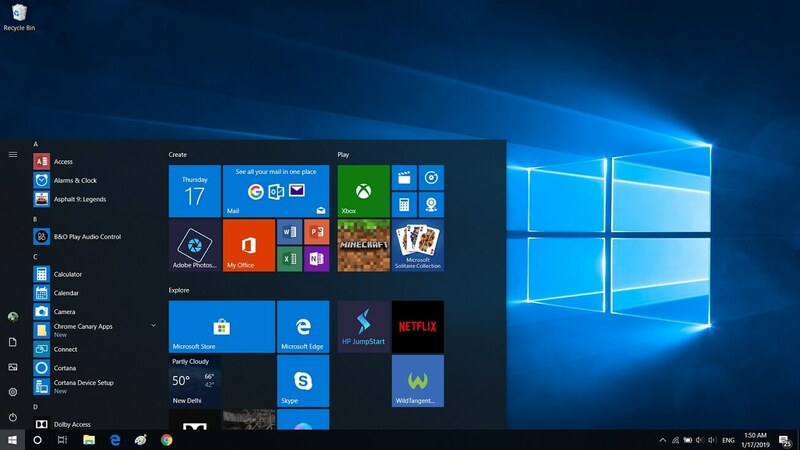 Windows 10’s Start Menu hasn’t evolved much in the last few versions of the operating system, but some minor refinements have always made their way. 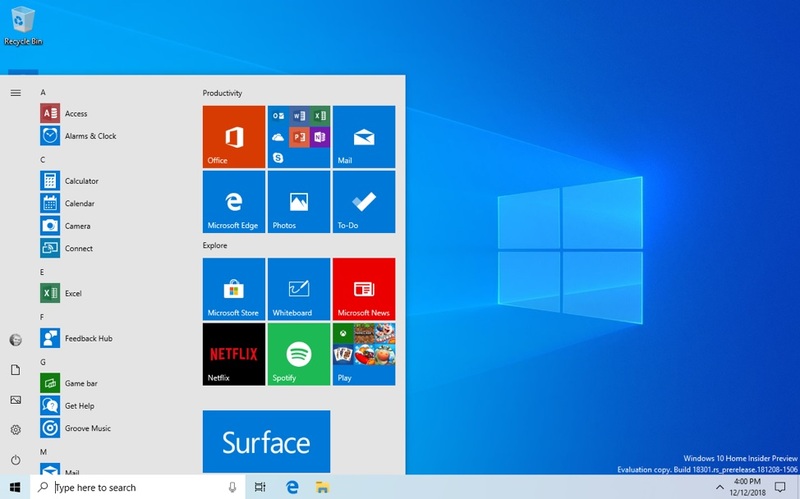 Windows 10 19H1 update also introduces improvements for the Start Menu, including the ability to unpin the grouped tiles. In release notes of 19H1 preview builds, the software maker today revealed that Start Menu’s reliability will get better. If you frequently check Task Manager, you may have noticed a process named “Windows Shell Experience Host”. Windows Shell Experience Host is a process which handles graphical elements of the key features like the Start menu, taskbar transparency, flyouts, and so on. The Start Menu also uses Windows Shell Experience Host to handle its graphical interface in various situations. In Windows 10 19H1, the Start Menu is no longer hosted by Windows Shell Experience Host, instead, it uses its own process, called StartMenuExperienceHost. Microsoft’s decision to separate Start Menu into its own process is a big deal as it could improve the experience and simplify the debugging. This change should also improve the launch time and Start will no longer suspend. Microsoft says it has seen noticable improvements in the reliability of the Start after implementing the change and the company plans to roll it out to everyone with Windows 10’s Spring 2019 update. Windows 10’s next feature update will also bring a new option that many might not even notice at first. The company recently revealed that the navigation pane in the Start menu would become auto-expandable, which means you can hover the cursor over the icons (power, documents, pictures) and the full menus will automatically show up. Another change is the ability to unpin a group pinned to the Start. Windows 10 allows you to pin tiles under multiple groups, but there’s no option to unpin the group. This is going to change with Windows 10 version 1903 as the software maker would make it possible to unpin several apps in the Start menu at once by right-clicking a group name. Similarly, this update also includes changes for the Start and Taskbar jump lists to boast Fluent Design.